With drive like a girl you get much more from your car insurance. You can drive around safe knowing that if things go wrong, we’ll be there for you. When you buy a drive like a girl policy you get so much more from your car insurance. You can drive around safe in the knowledge that if things go wrong, we’ll be there for you. If you’re stranded we can help get you home. Picture the scene: you’re driving home late at night on a quiet country road and you have an accident and your car’s not safe to drive. Drive like a girl will arrange for someone to help you. If your car can’t be made roadworthy within a reasonable time, we’ll arrange to take it to one of our approved UK repairers at our expense. 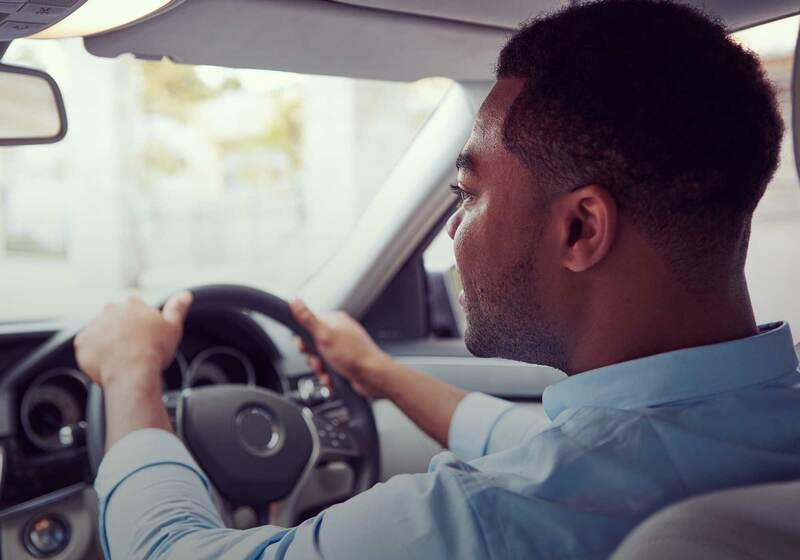 What’s more, we’ll help you to complete your journey – we’ll cover all reasonable expenses up to a maximum of £50 to help you – and your passengers – get home safely. It’s the day after the accident and you need to drive to work. How are you going to get there? Drive like a girl can provide you with a temporary replacement car* – so you can get on with your life. At drive like a girl we think you deserve car insurance that looks out for you. We think you deserve to be kept mobile, even if an accident is your fault. And we don’t want you to be left alone with no way of getting home. That’s why we provide extra cover with every drive like a girl policy. And for extra peace of mind all our policies have Theft Recovery and Accident Alert to help us find your car if it’s stolen, and so we can try to call you to check that you’re ok if we’re alerted to a significant impact on your car. For full details of the extra cover we provide please see your Private Car Policy Document and Private Car Policy Summary. * Drive like a girl will provide you with a temporary replacement car provided one is available and the loss or damage is covered by this Policy. Please see your Private Car Policy Document for full details.